Conifer Park’s Schenectady OPC provides a wide range of services, addressing the needs of a diverse client base. 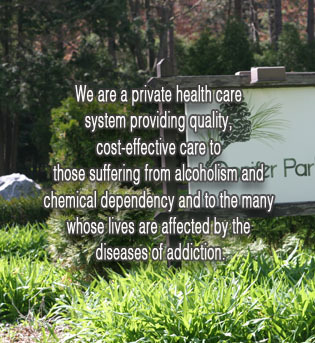 We offer a variety of services for Adults, and Adolescents, up to 5 times per week, both clinical and IOP; we provide chemical dependency treatment for the general population as well as those with specialized treatment needs divided up into two convenient locations. One is located at 600 Franklin Street suite 204 Schenectady NY, and our other satellite location is at 79 Glenridge Road in Cottage One in Glenville NY. Groups provide an opportunity for staff to address client needs based on gender and age, and assist those coping with mental health, legal and other life issues. Early intervention and recovery topics. Self-help and sober support networks. Gender specific groups for men and women. Late afternoon sessions are offered for Adolescents on Mondays to accommodate school schedules. We have two types of groups for our Adolescents, an Early Recovery and Advanced Recovery Group. 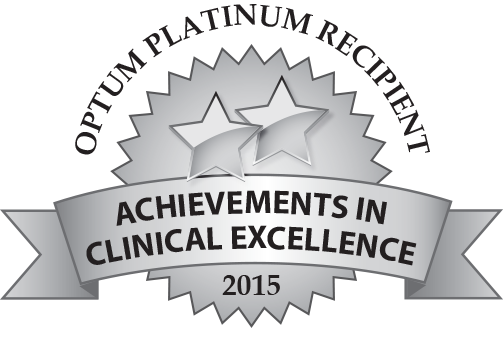 Buprenorphine (Suboxone/Subutex) and other agonist medications; induction and maintenance. Psychiatric evaluations and follow up medication management. For an Assessments or a full list of weekly sessions and times, please call 518-372-7031 and speak to our friendly staff.